21.1 km. Mange ça Monsieur Byers. 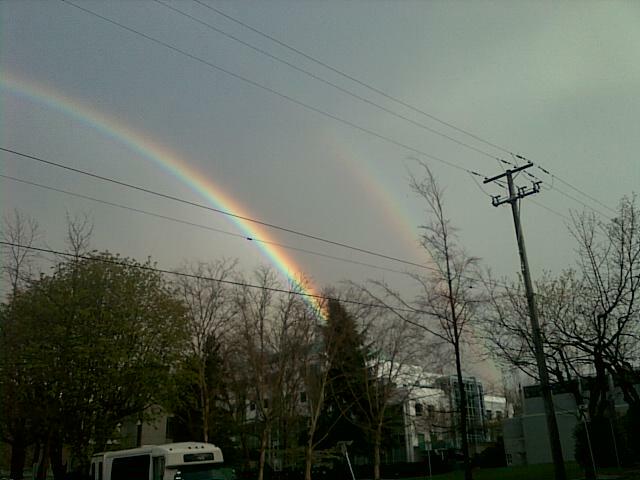 This entry was posted in Overconfidence, Segment Completed and tagged double rainbow, rainbow, running. Bookmark the permalink.